A “snapshot” of all showing activity on an agent’s listings can be viewed within the Listing Activity Report (LAR). 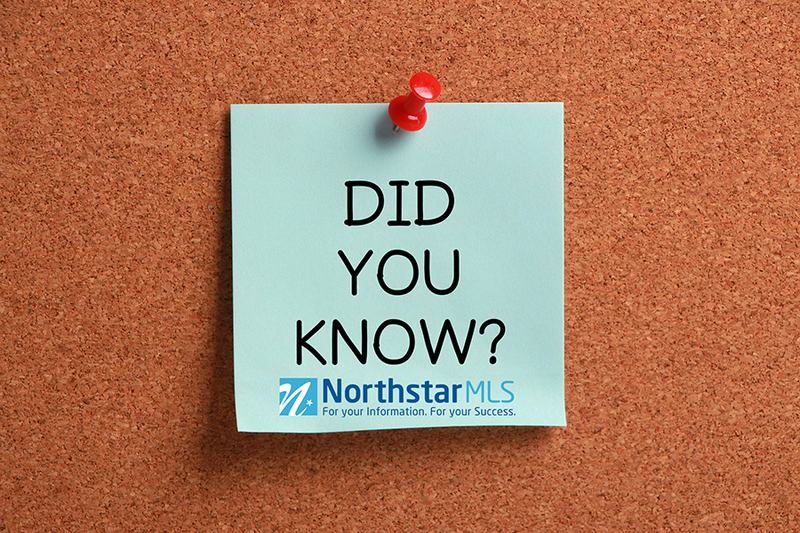 It’s the first thing agents see when opening the LAR and shows basic listing information, the current MLS status and showing statistics. Here’s how: Open the LAR and the snapshot will be the first thing you see. You can choose to add a new or existing buyer while scheduling a showing on the mobile app. This helps ensure all properties and buyers are correctly matched together. Here’s how: Search for the listing you want to show and continue as normal before selecting/adding a buyer to the showing.